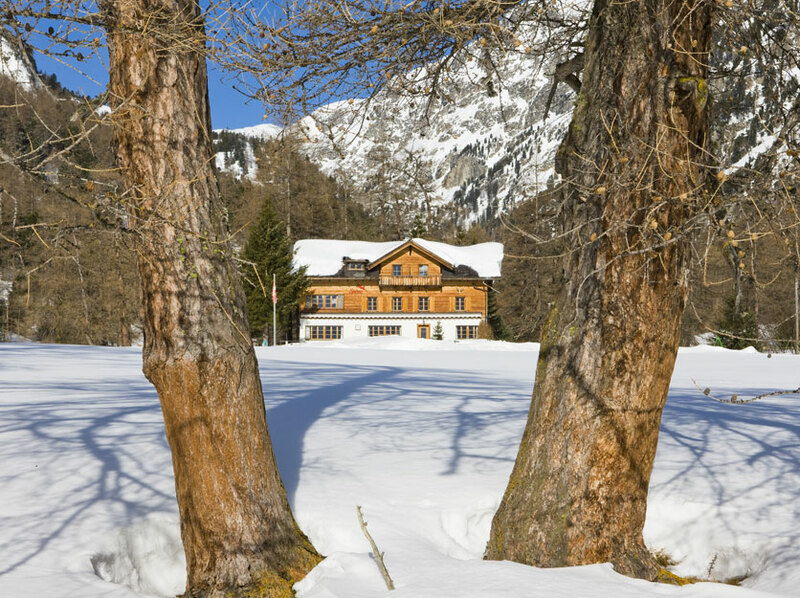 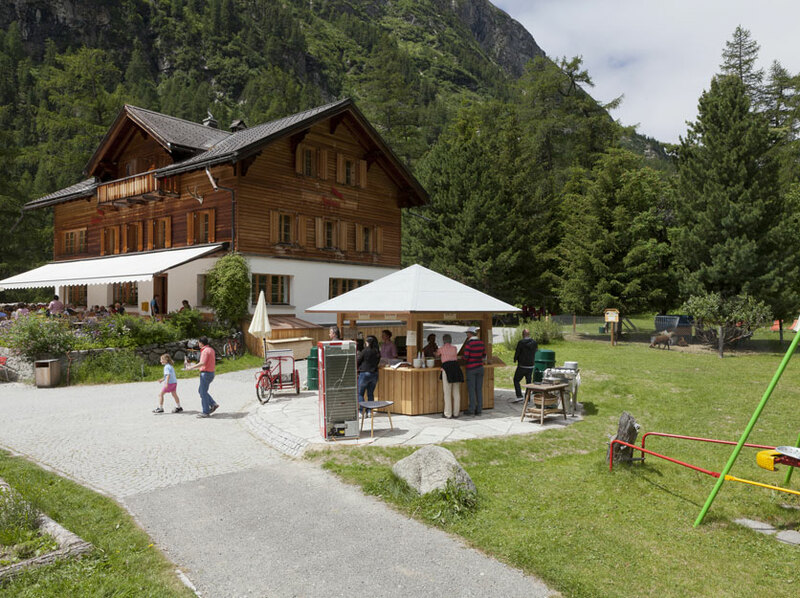 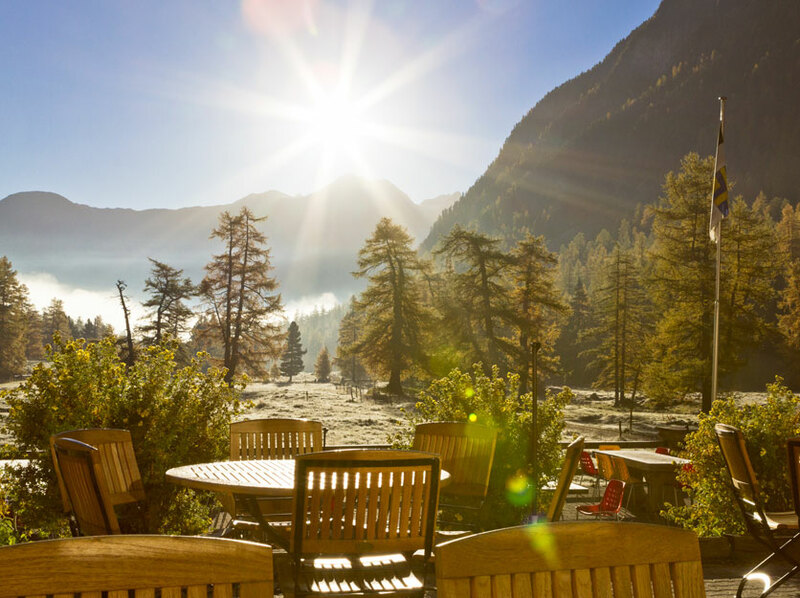 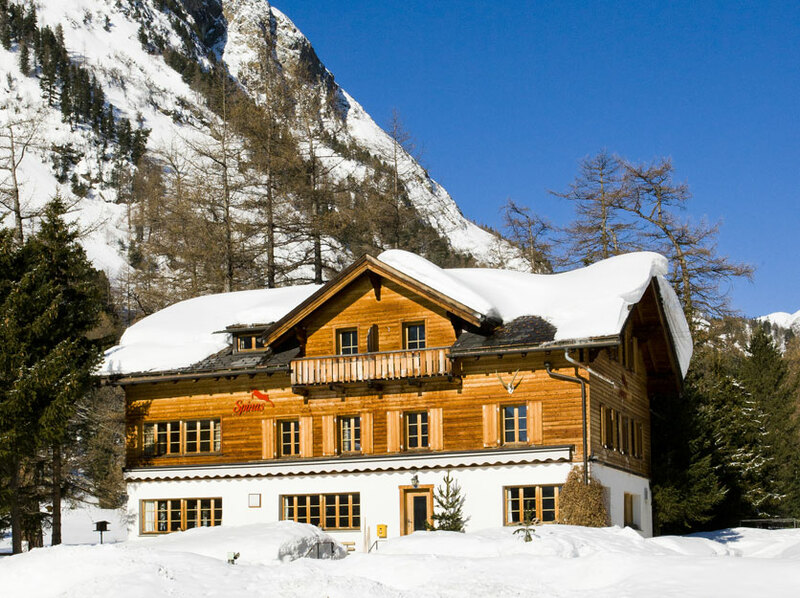 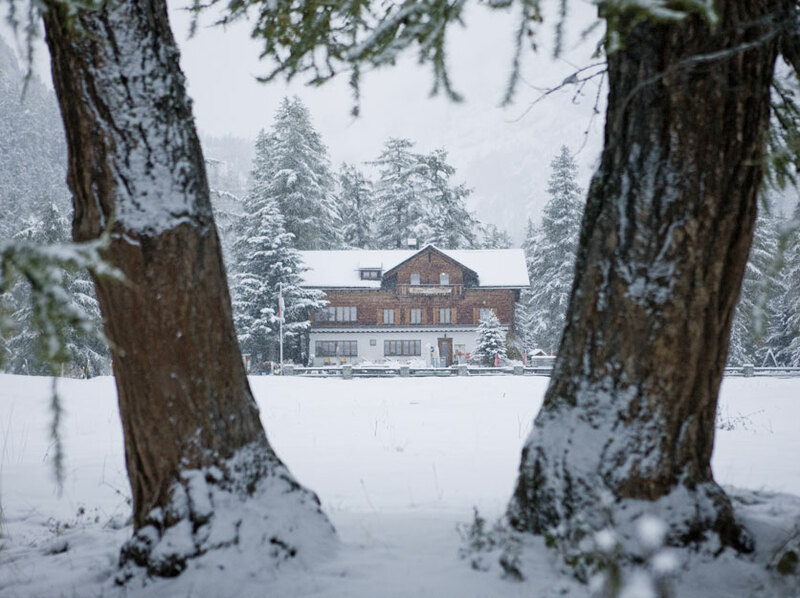 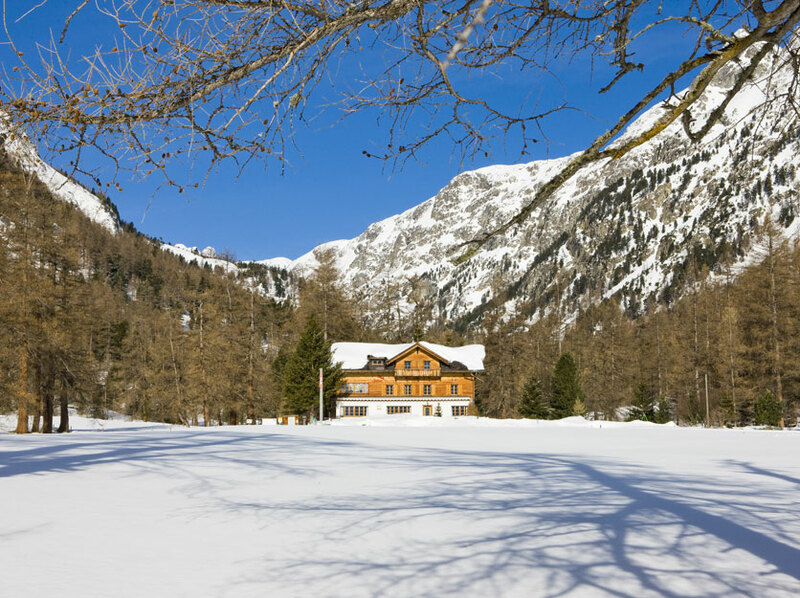 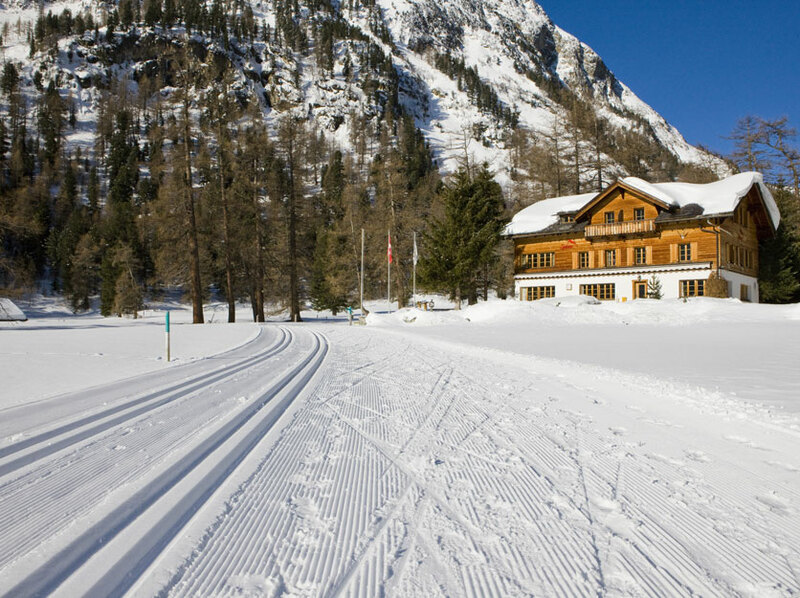 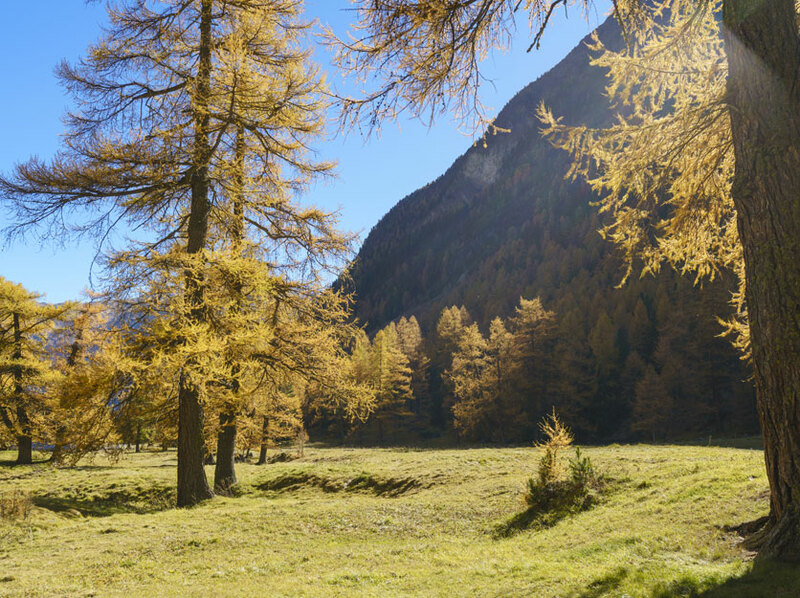 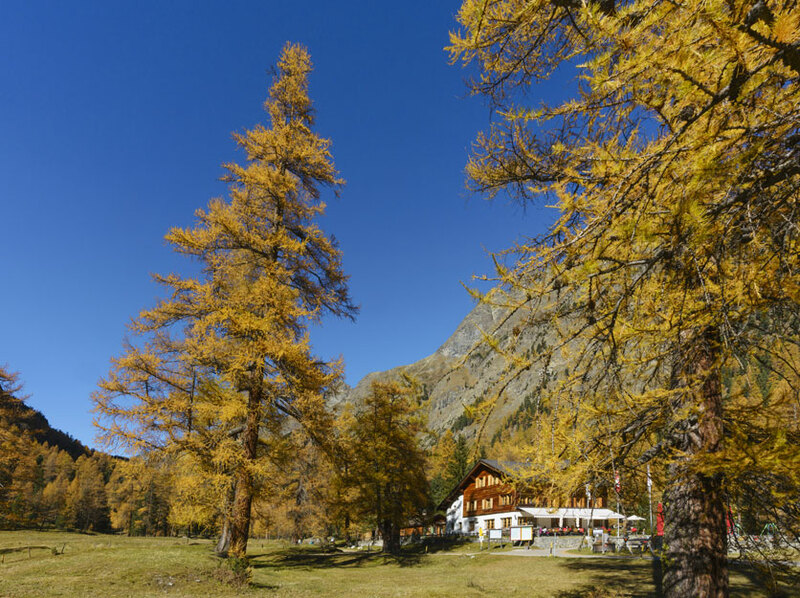 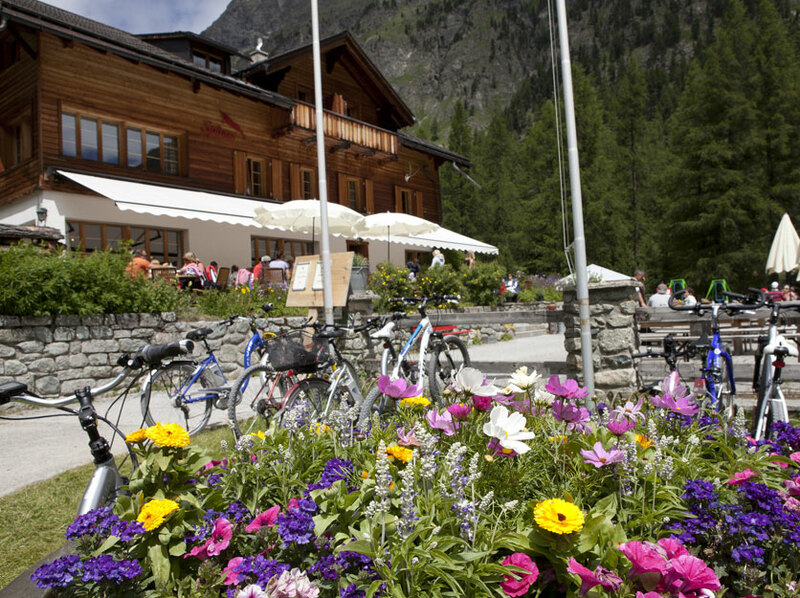 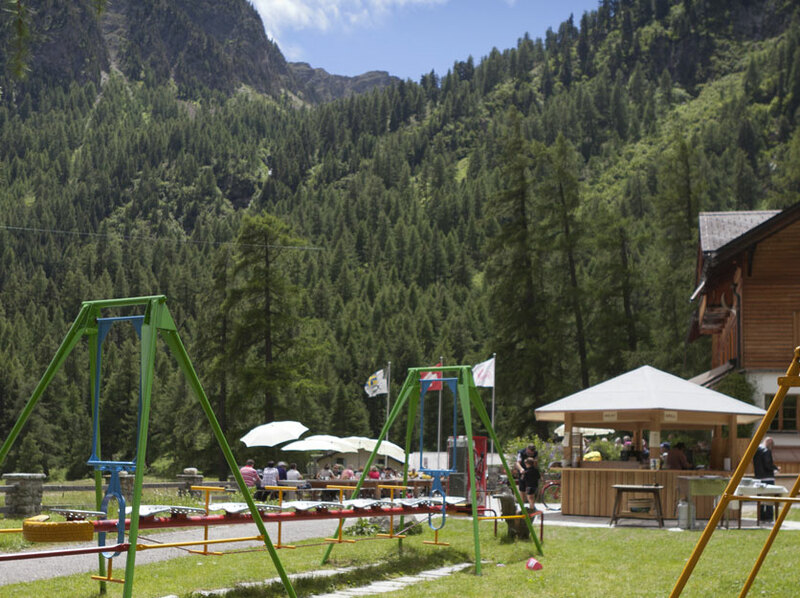 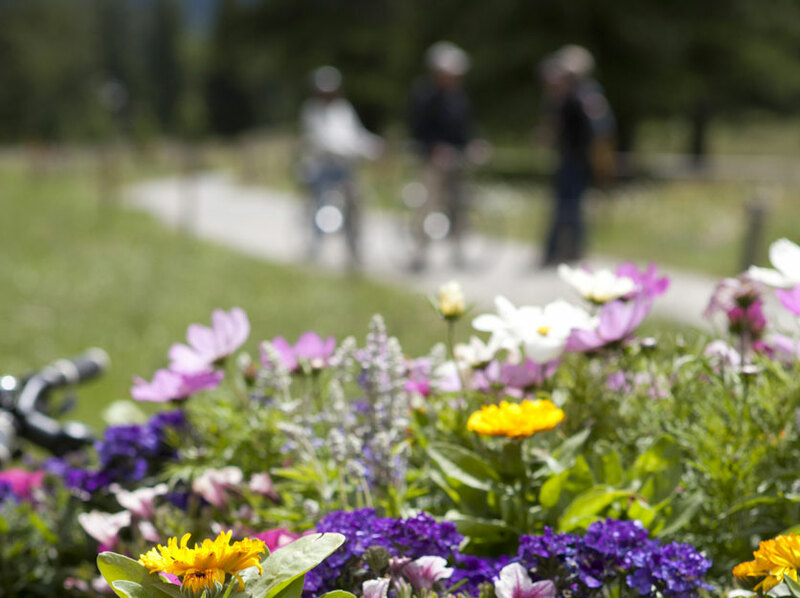 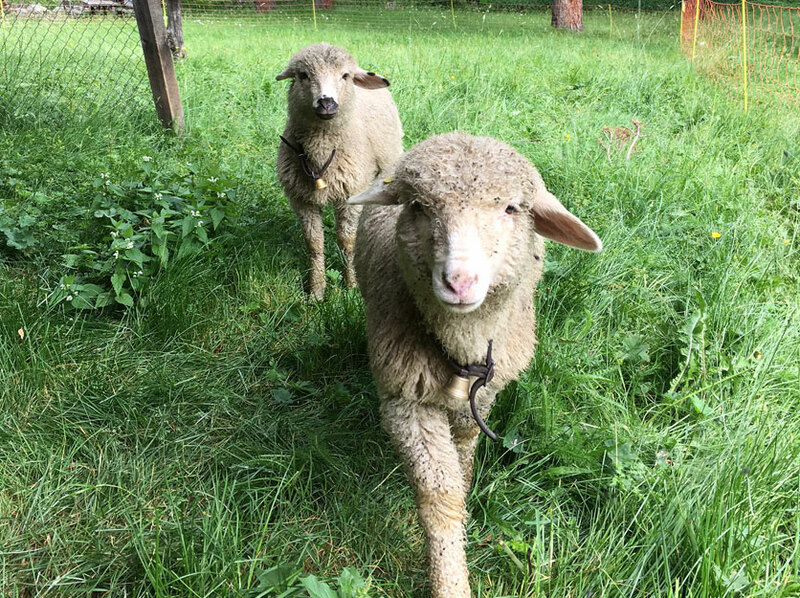 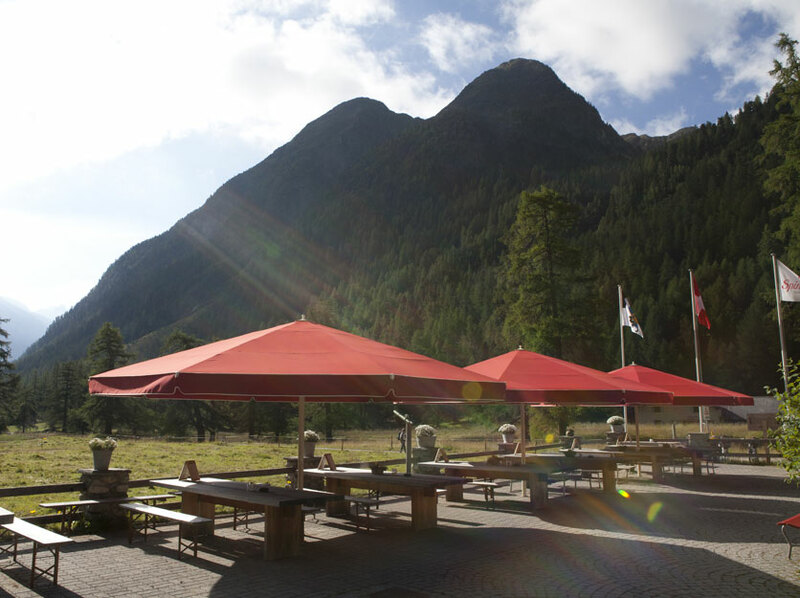 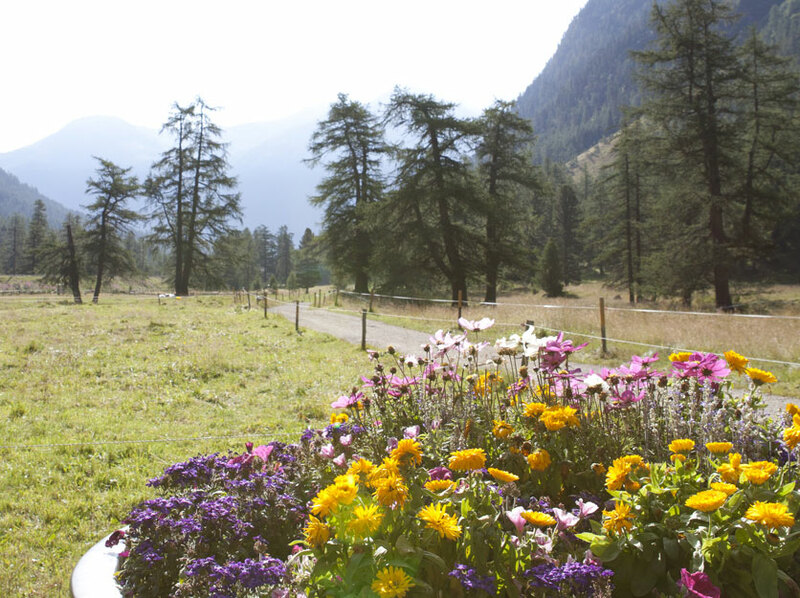 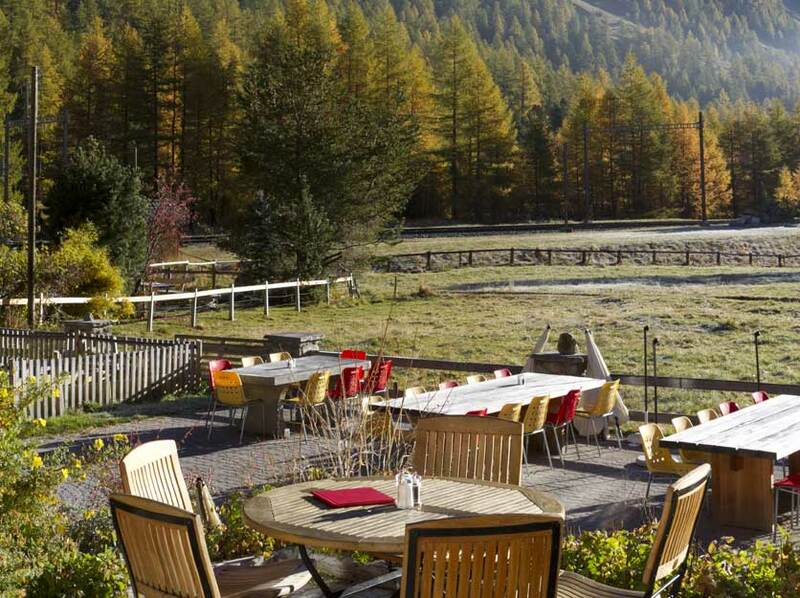 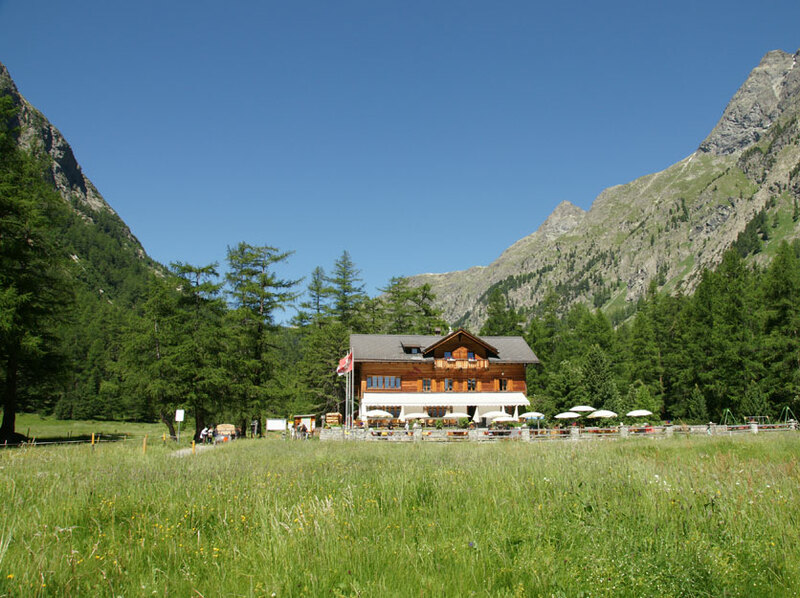 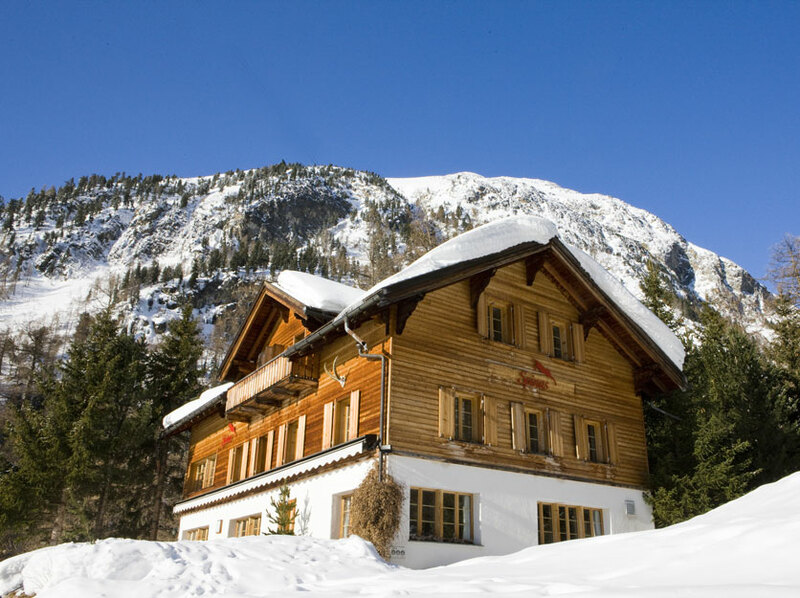 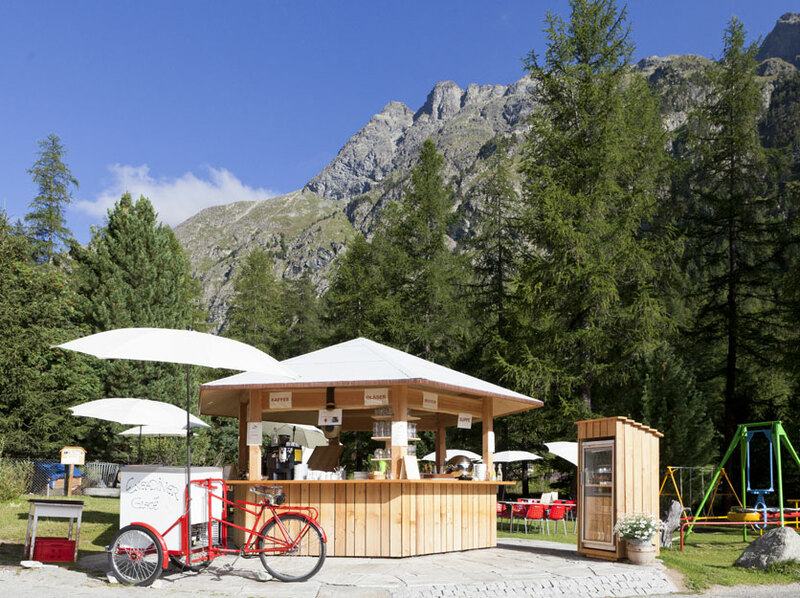 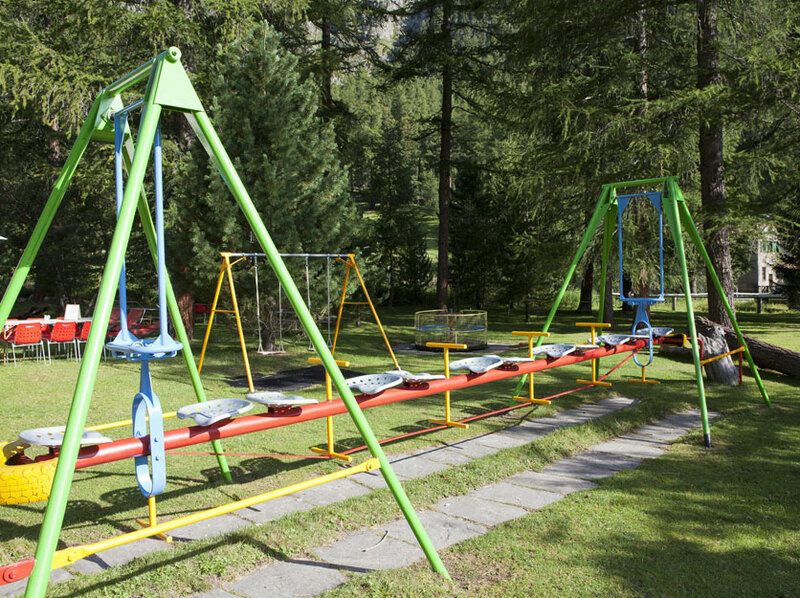 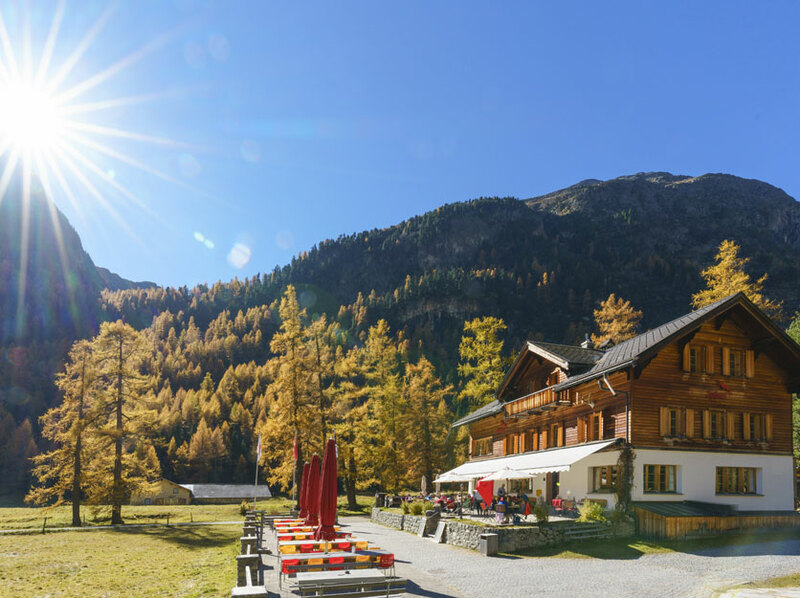 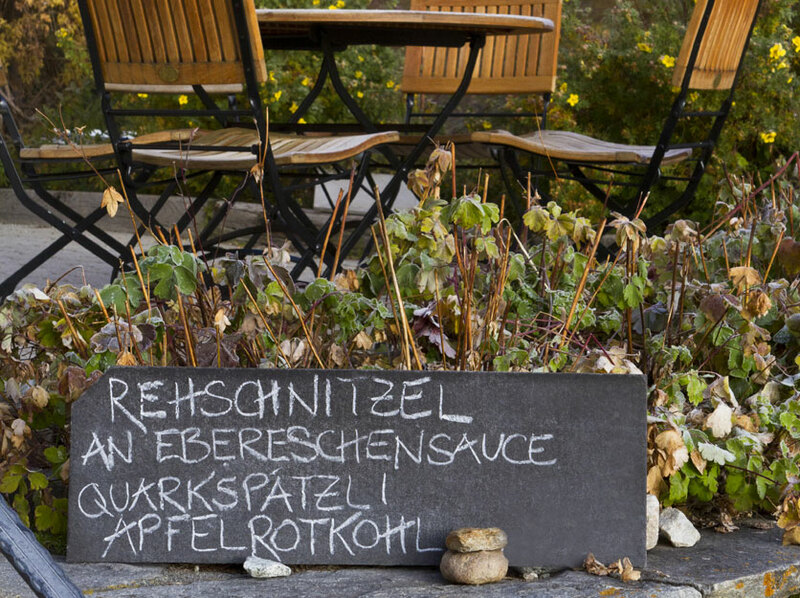 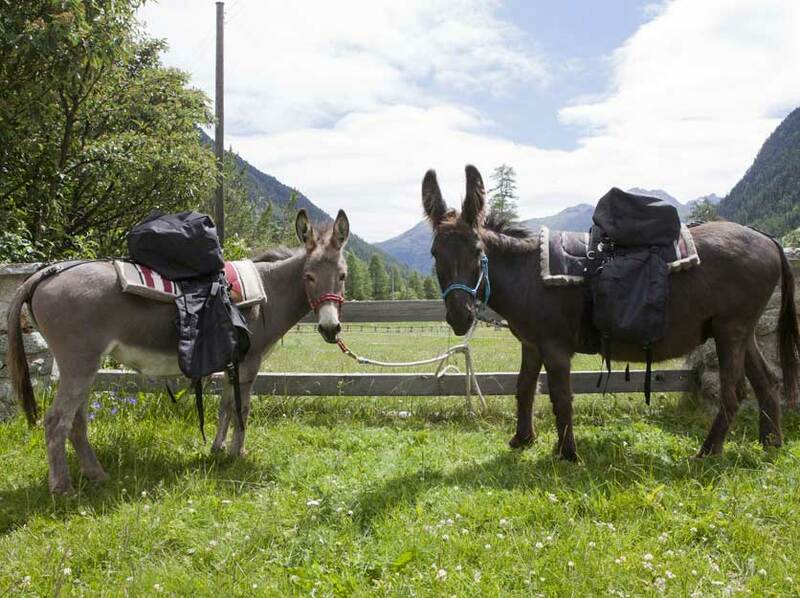 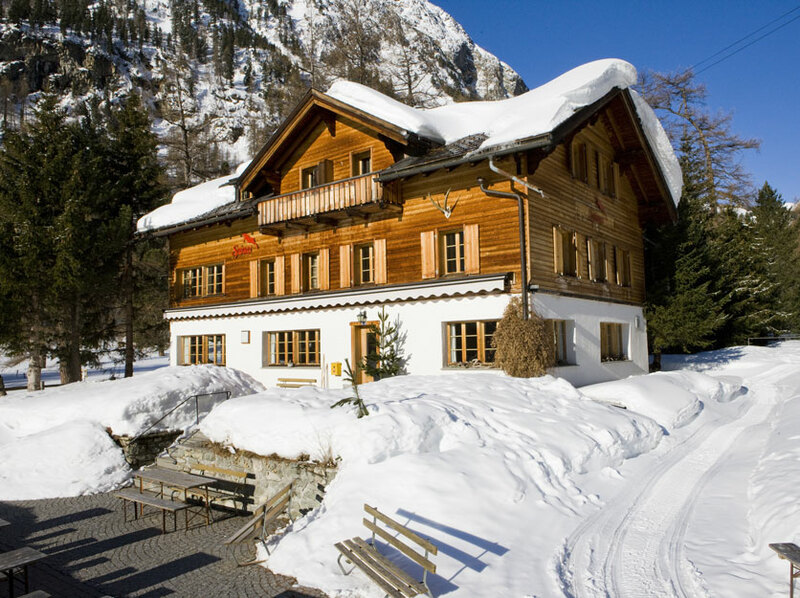 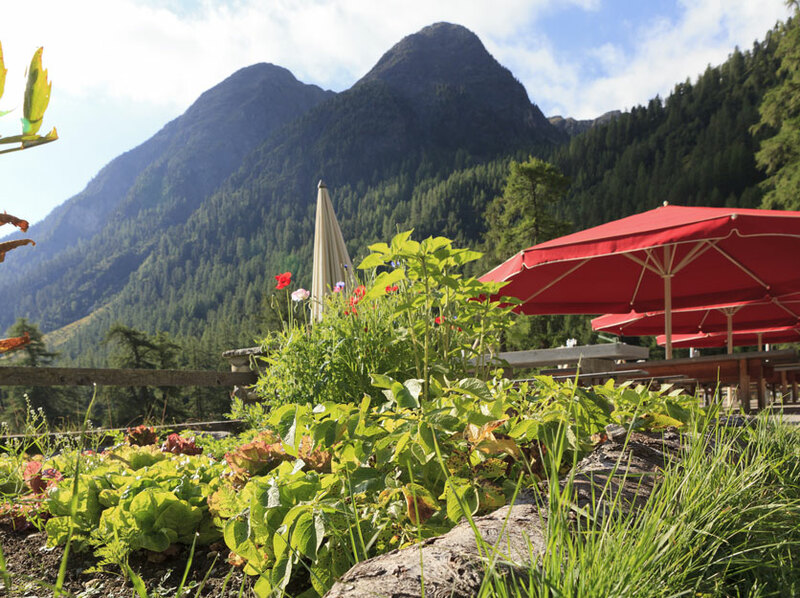 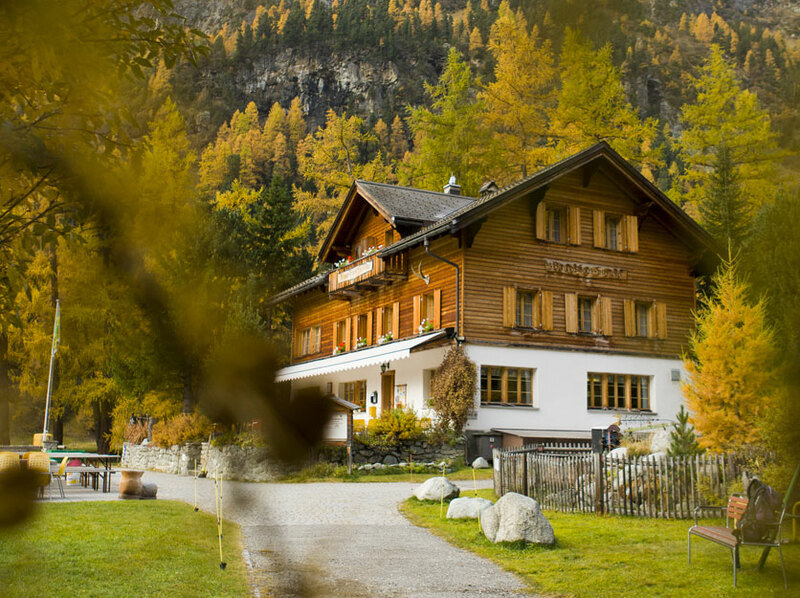 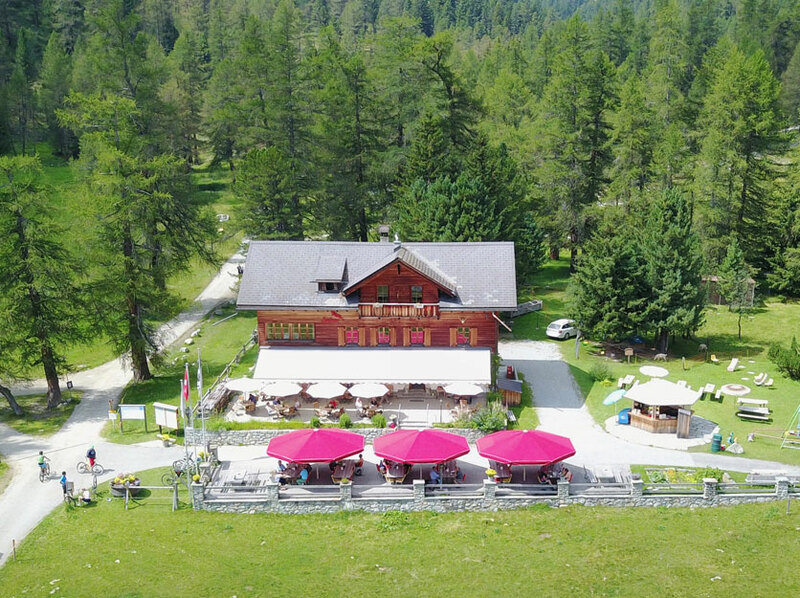 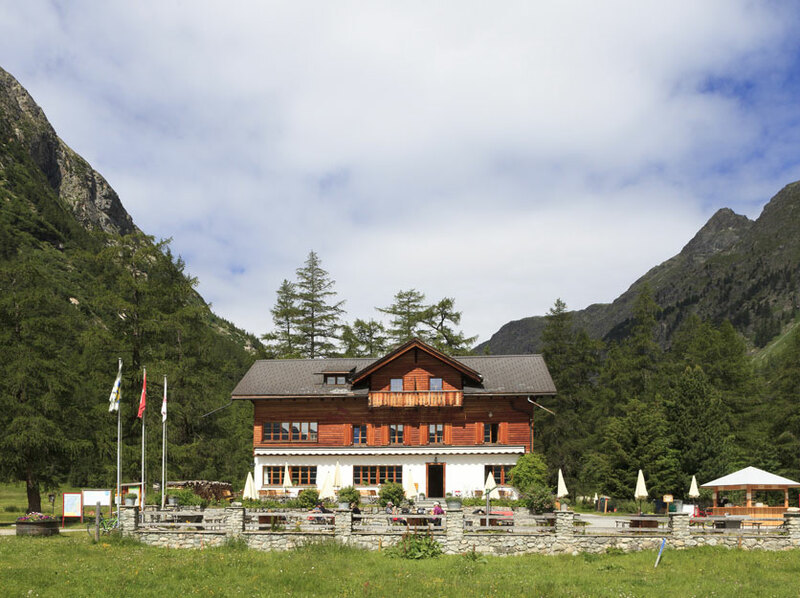 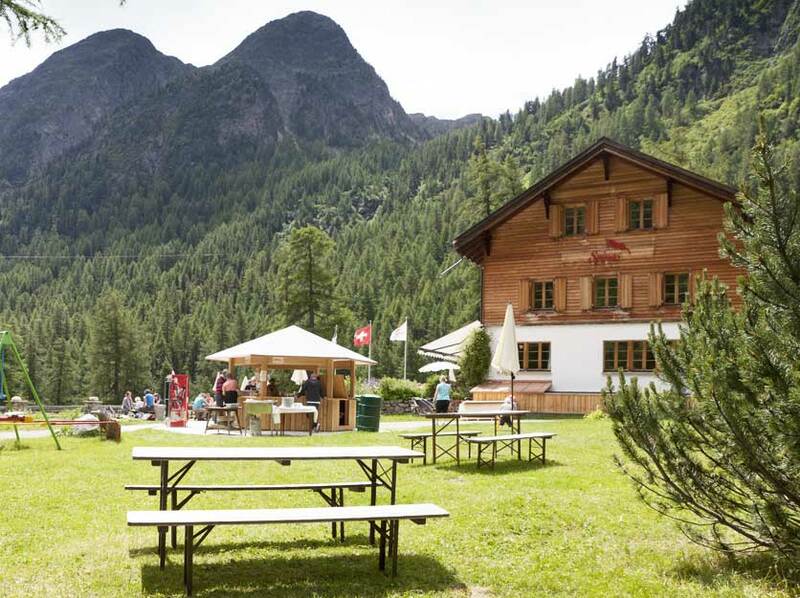 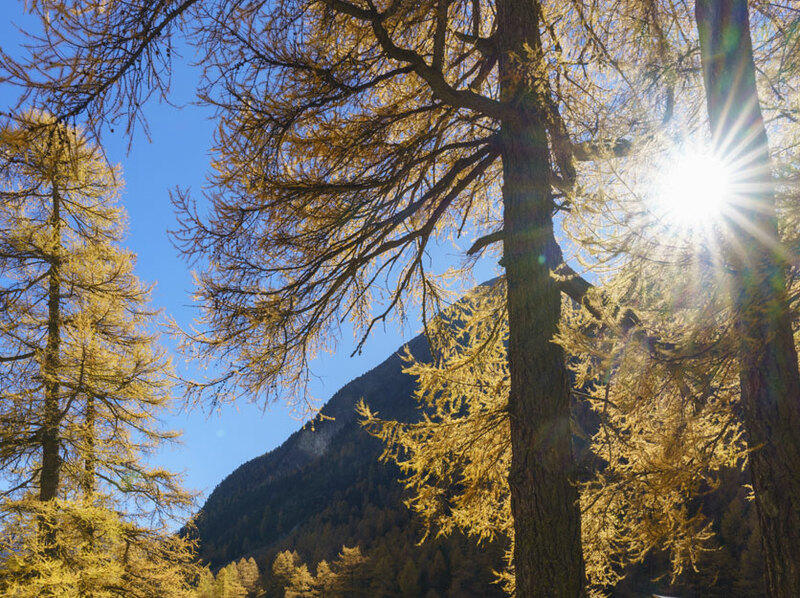 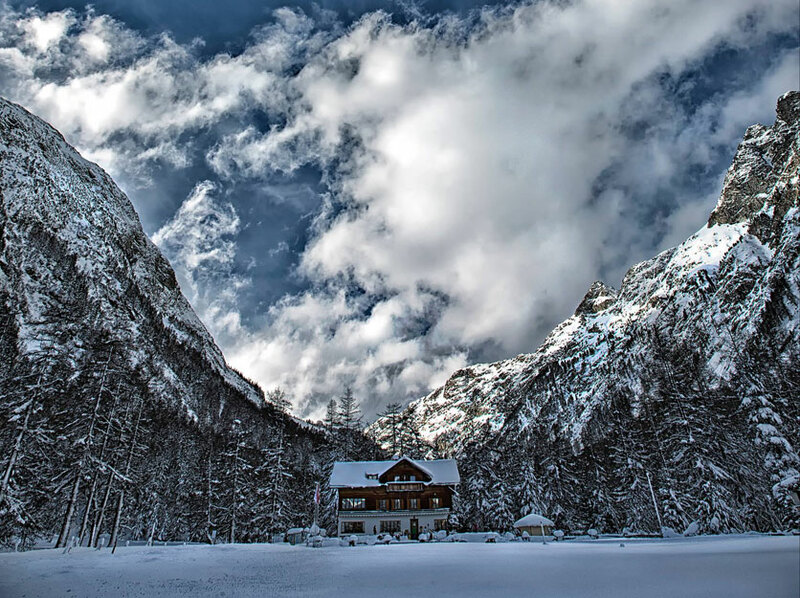 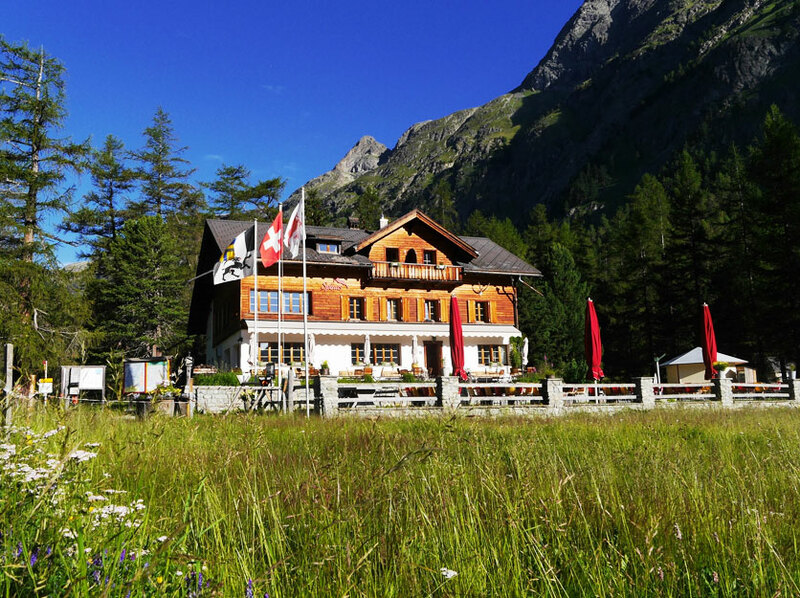 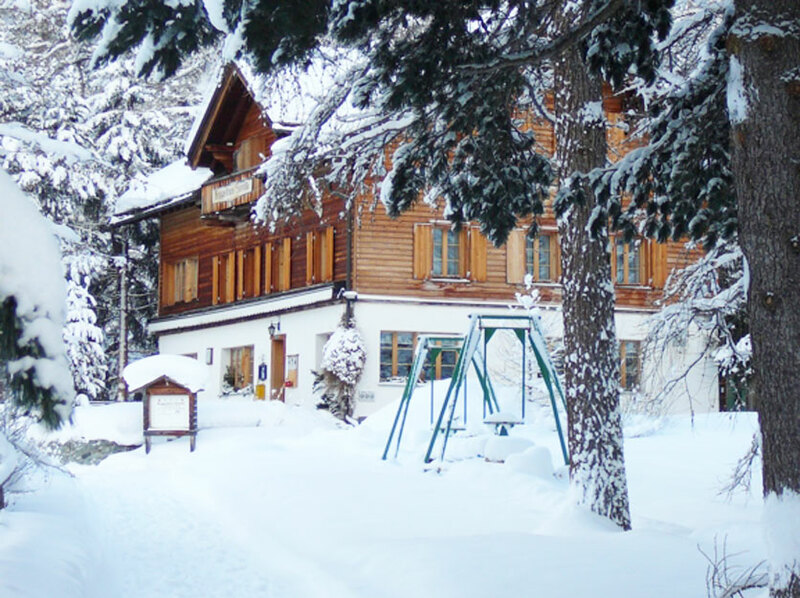 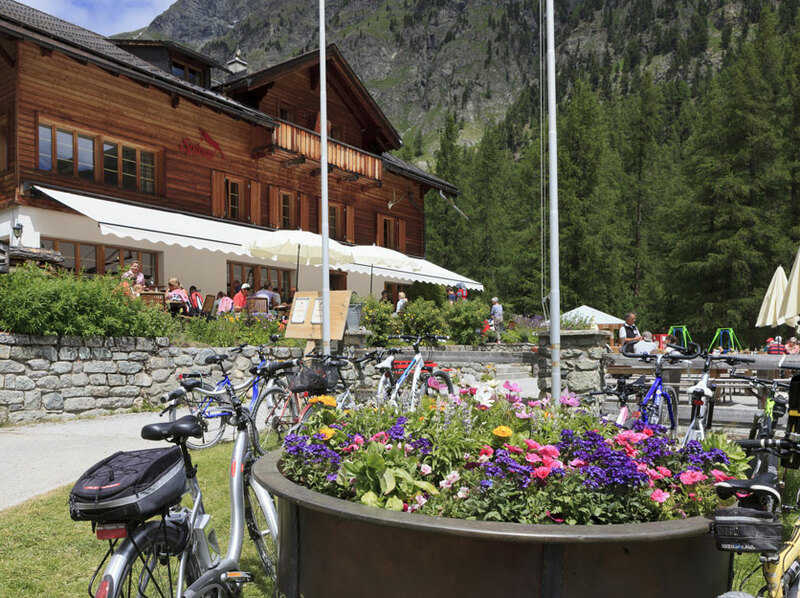 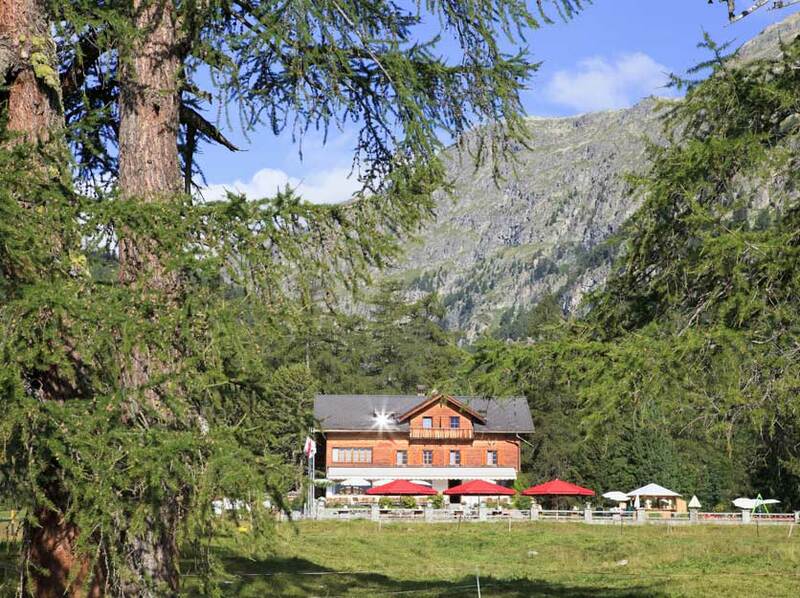 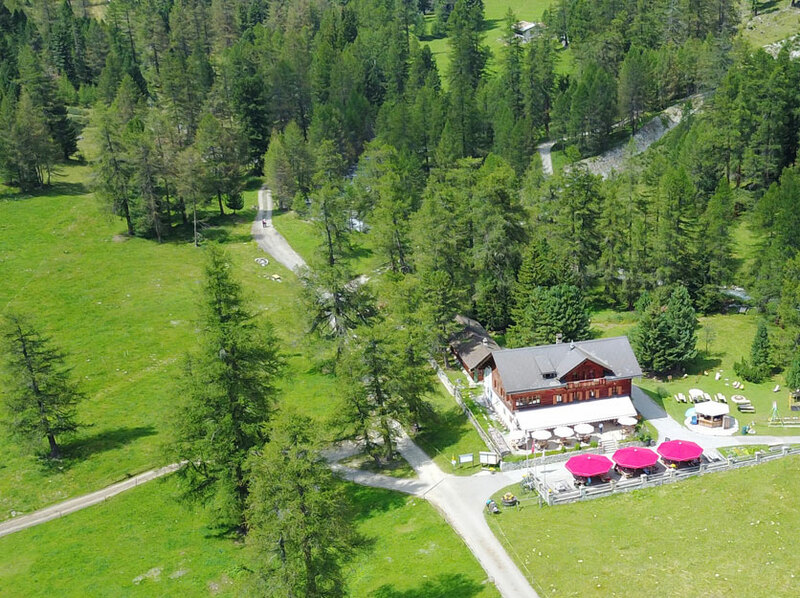 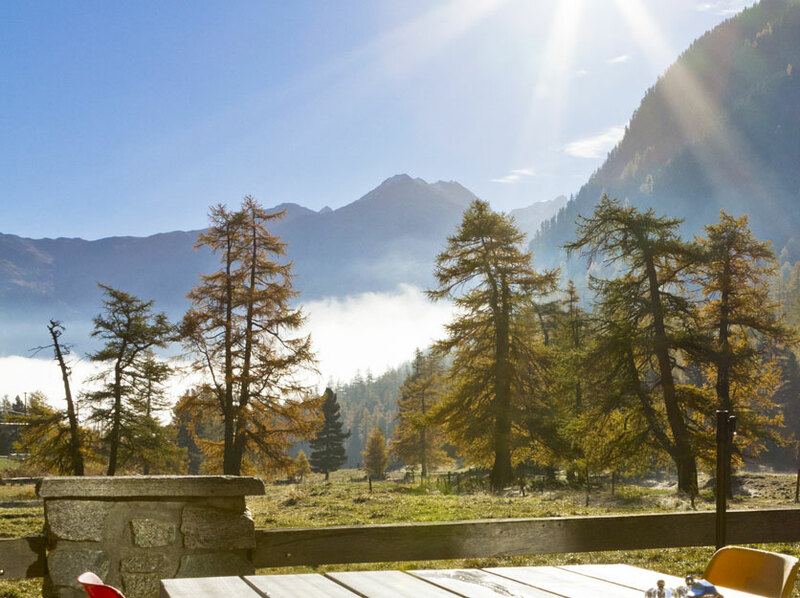 Gasthaus Spinas is nestled deep in the valley, sheltered amidst larch and a haven for peace and quiet - away from the popular spots in the Upper Engadin region, but still within reach of them. 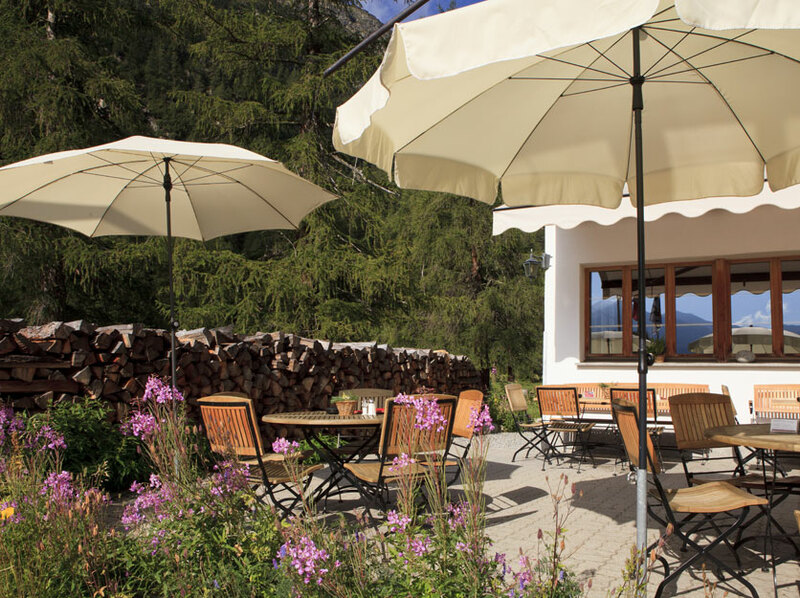 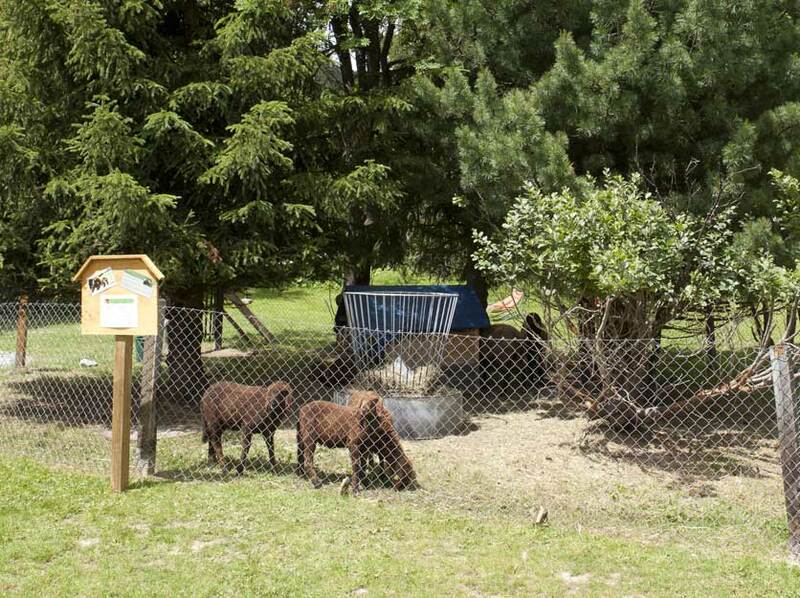 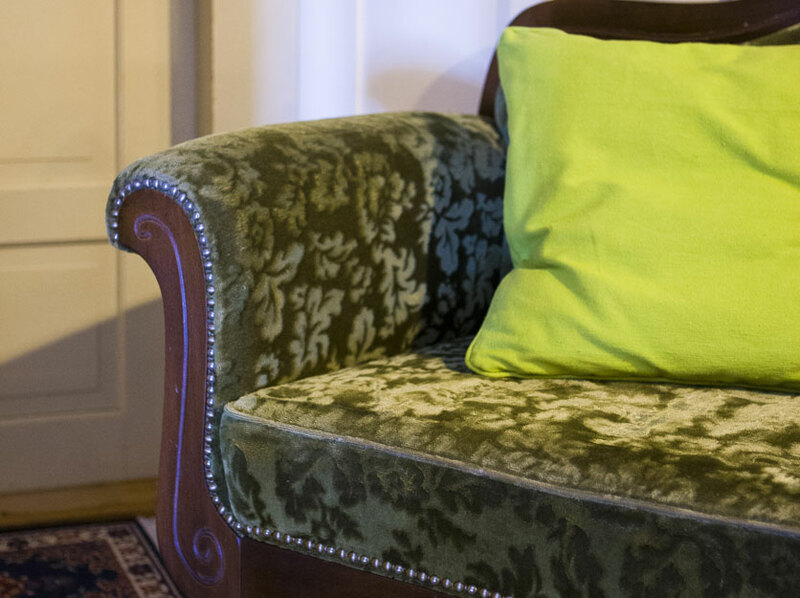 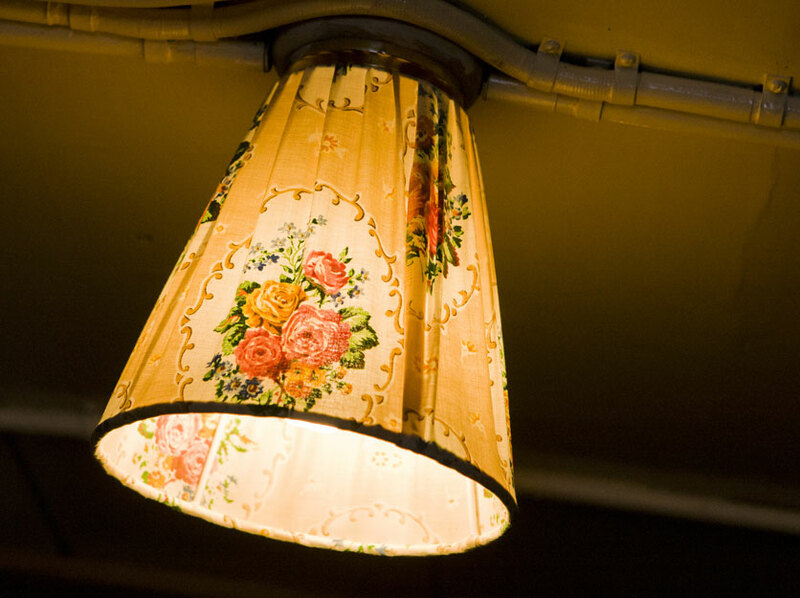 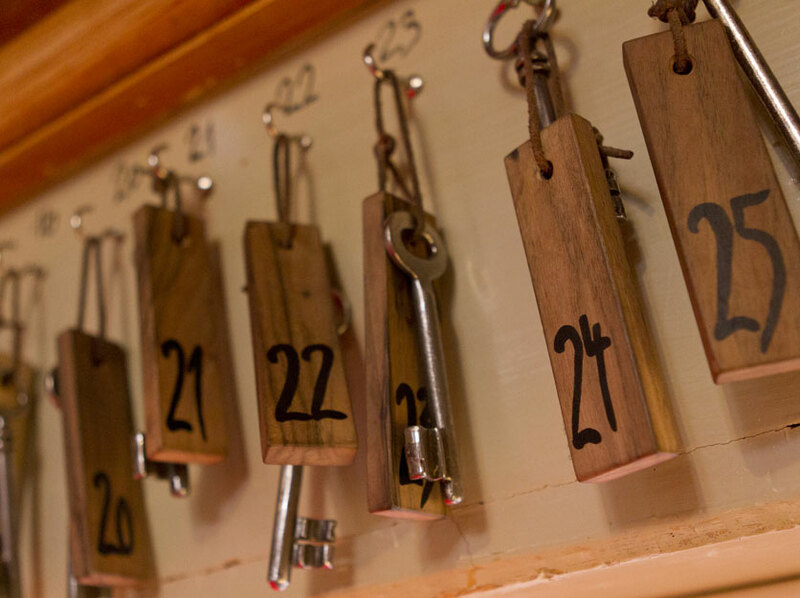 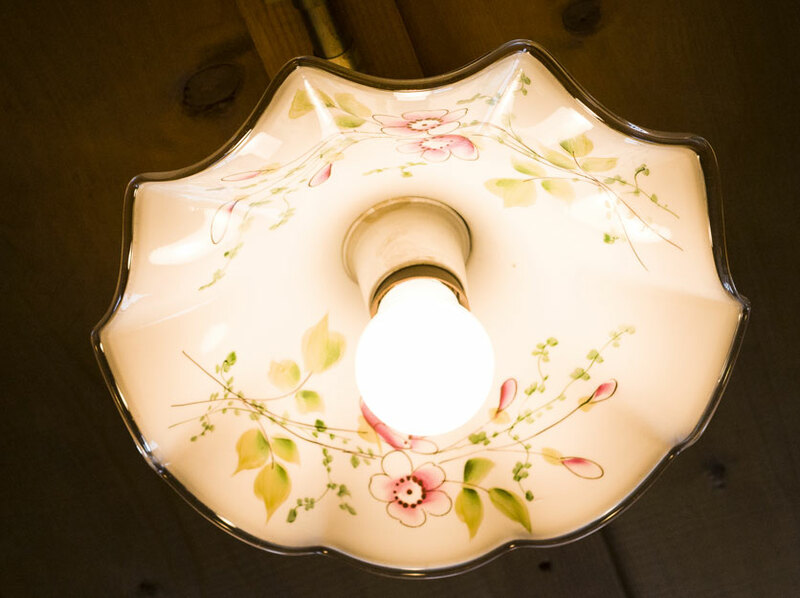 It offers befitting comfort in 12 guest rooms as well as fresh cuisine, with all homemade meals. 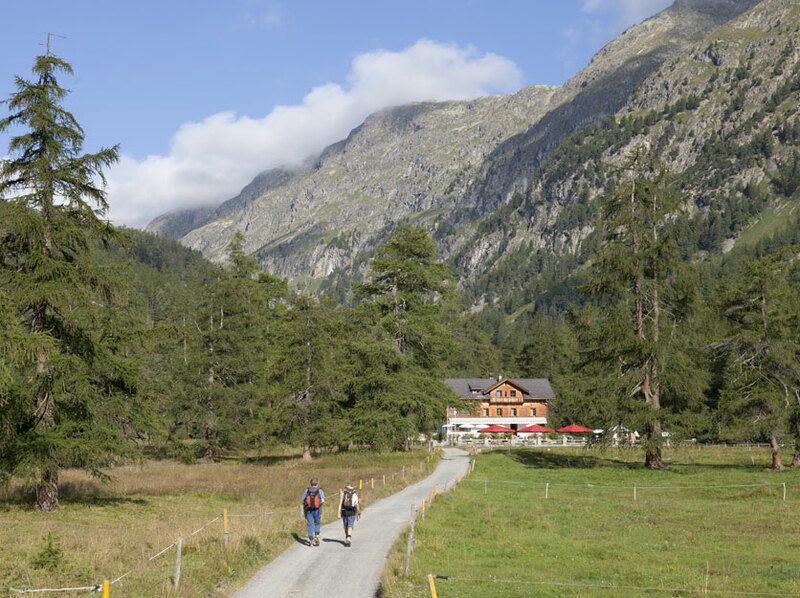 Car free. 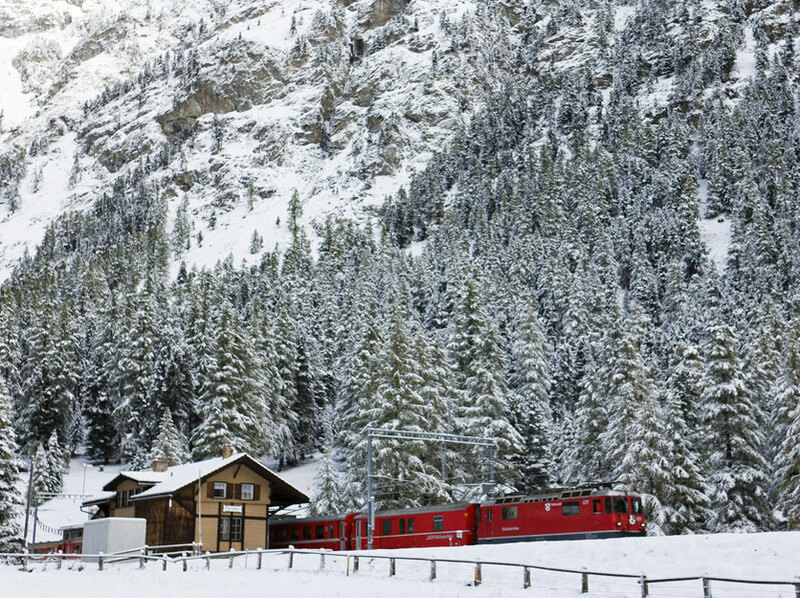 The walk to "Spinas" RhB train station takes 3 minutes only. 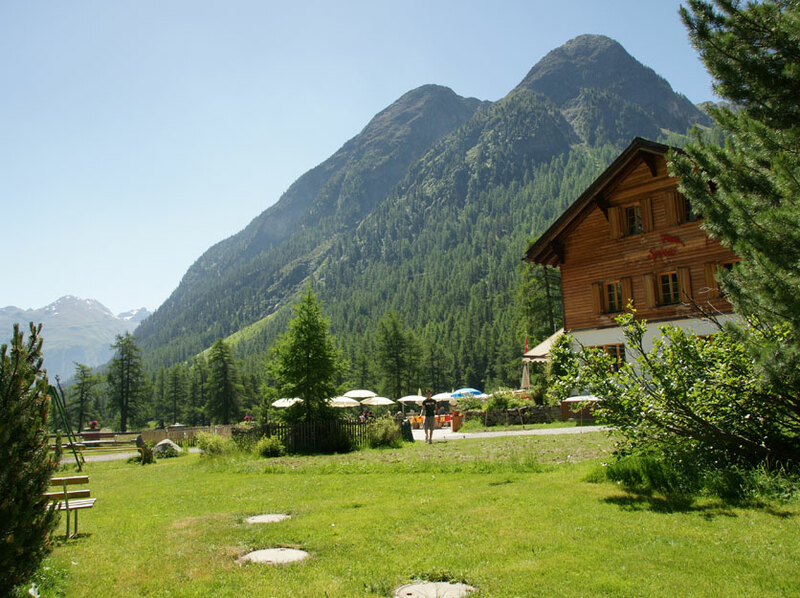 The Albula Tunnel was over built over 100 years ago, when Spinas was a village of little shacks home to up to 400 men, twice as many as there were inhabitants of Bever. 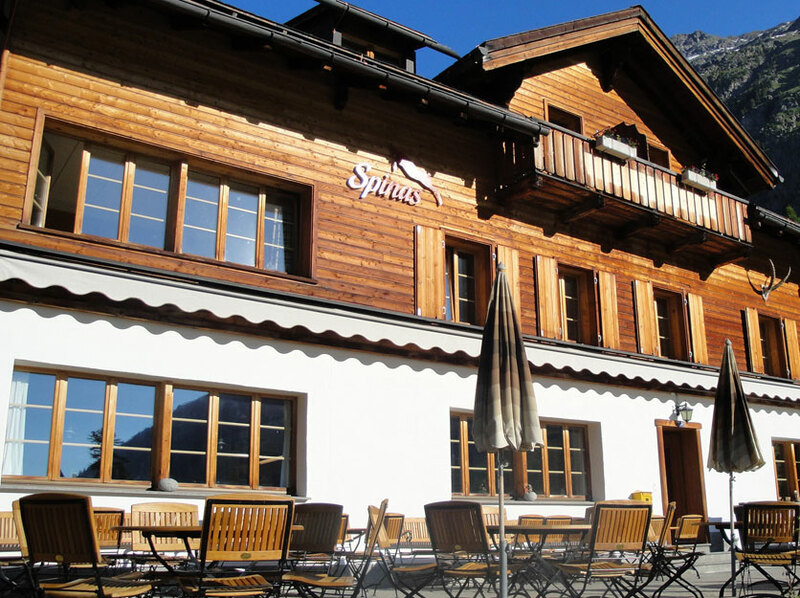 Spinas was a small community at the time, a status it still enjoys today.